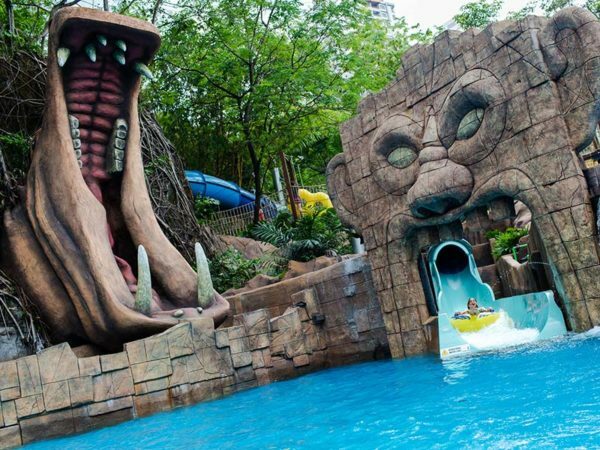 Book the Sunway Lagoon day trip- theme park tour and enjoy more than 90 unlimited rides in a theme park. This KL City Tour and Sunway Package will give you chance to experience tons of attractions in Sunway Lagoon. Come and Have a Blast !!! With over 90 attractions, 6 parks and over 150 species of animals this 88 acres park features tons of different type of theme parks and other attraction. The first to park be introduced in Sunway Lagoon, this park features Waters of Africa with 13 attractions, a Surf Beach with 9 other attractions. The Water of Africa has 2 water playground for young children, Kalahari Kids, and Little Zimbabwe. 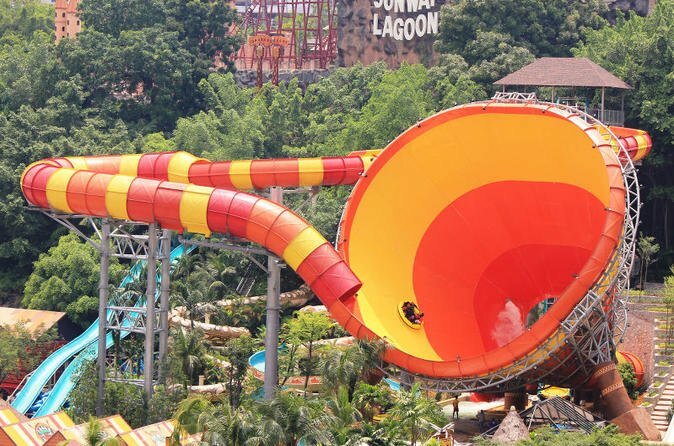 Other attractions in water parks are Cameroon Climb, Congo Challenge, Waterplexx 5D, Vuvuzela, and African Python. While the Surf Beach has Mushroom/Umbrella, Flowrider, Water Disco, Surf Deck, Harbor Deck and many more. An interactive and educational zoo with exotic, small and friendly animals. 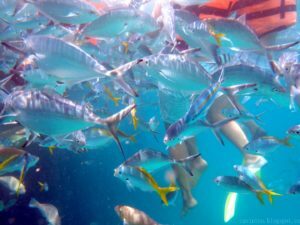 It is home for more than 150 species of animal including birds, mammals, and reptiles. The animal sanctuaries have a different name such as Jungle Trail, Pet Village, Aviary, Tropical Enclosure, Bird Savannah and Tree Top Terrace. The Wildlife Park features various educational programme and lives animal shows. Divided into 2 sides, World of Adventure with 9 rides/ attractions and Wild Wild West with 4 rides. 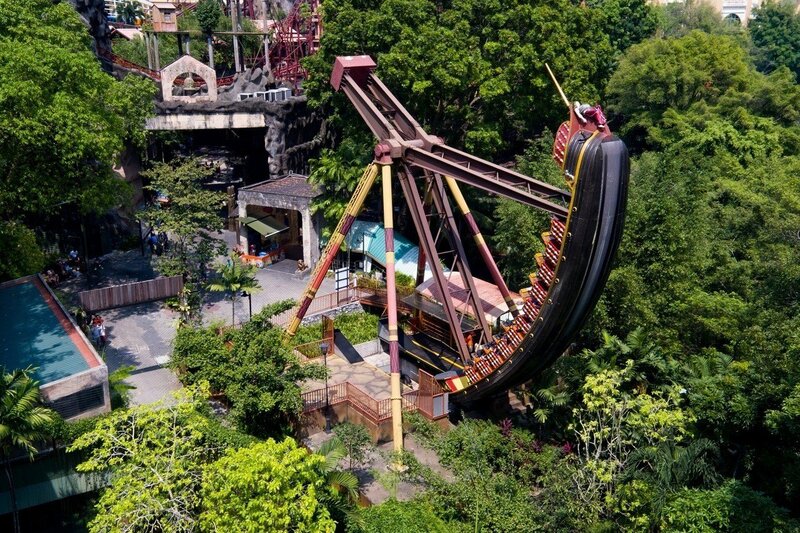 The World of Adventure features Pirate’s Revenge, Lost City of Gold Scream Coaster, Tomahawk, Apache Pots, Lost City of Gold Scream Coaster, Carousel, Captain Kid’s Playland, Captain Kid’s Candyland, Wagon Wheel, and Malaysia’s Longest Pedestrian Suspension Bridge. While Wild Wild West include Grand Canyon River Rapids, Colorado Splash, Vultures and Butch Cassidy Trail. As you went to Lynton V Harris’s Scream Park, you will be screaming in terror where all evil resides. Start the fright fest at the Pontianak Theatre of Fear. Face your adventure with some of the local terrors in Tunnel of Penaggal in 3D and Rumah Hantu in 3DX. Then proceed to Horrorwood Studios, Zombie Apocalypse and the Ghostbusters Adventure live. Be thrilled as you enter the first Nickelodeon-themed land in Asia! With 14 rides it is suitable for all ages. Some of the attractions are Primeval, SpongeBob Splash Adventure, Monsoon 360 and Jungle Fury. There are also green slimes set during the ‘Great Slime Deluge’. Visitors can meet some of the Nickelodeon characters such as SpongeBob, Dora the Explorer and many more. Outside food & water are prohibited. Swimming Tube & Own Locker expenses. 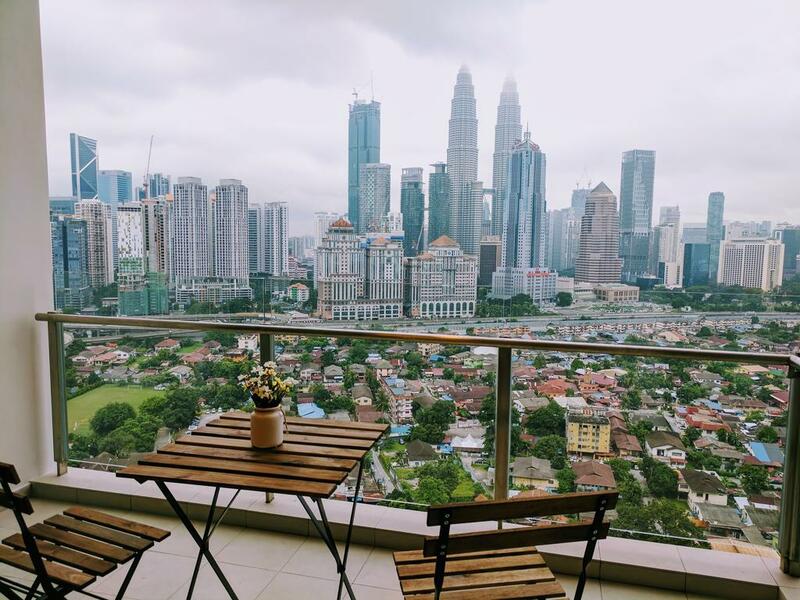 Our trip picks up and drops off based in Kuala Lumpur, Petaling Jaya, Damansara area ONLY. The finalize itinerary will be made by us on the day of the tour depending on weather condition, road condition, local circumstances, and safety factors.